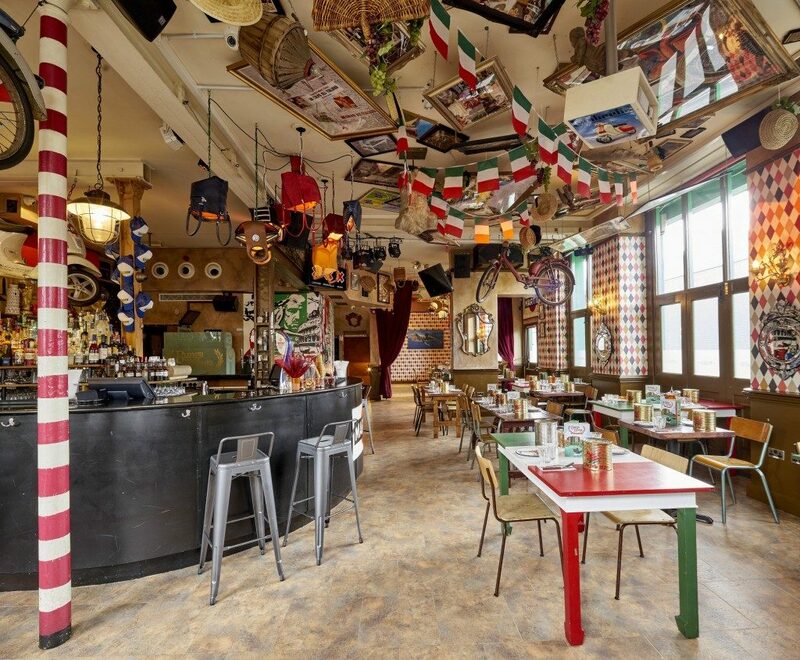 Bunga Bunga Battersea stands proudly as London’s eclectic Englishman’s Italian. Spread over three floors, spaces include the Pizzeria, il Club, l’Osservatorio and the Martini Prosecco Beach Bar. There is the option for live entertainment and karaoke. 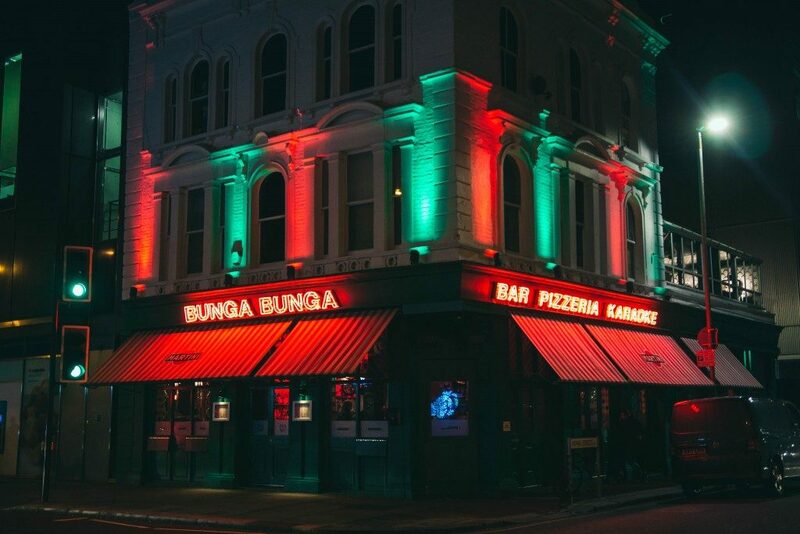 With perfectly cooked award-winning pizzas, beautiful antipasti platters and fun cocktails, Bunga Bunga Battersea has it all.